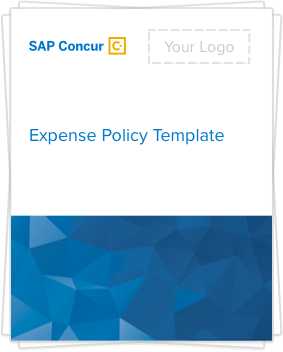 How Much Could You Save With an Expense Management Solution? Before investing in any solution or project, you want to know what the return on investment is likely to be and that it’s worth your time and money. You wouldn’t be an astute finance leader if you didn’t. Use our tool to quickly discover how much money your company could save with automated expense management. ROI can be measured in different ways – hard and soft returns. Cash back in the bank is one way to prove ROI. For instance, AMI-Partners found that small and midsize business can save $39,000 annually by automating their expense and invoice processes. So-called soft returns, such as time savings and user satisfaction, may not be soft at all and ultimately add up to hard returns. Take it from a couple of our customers: Maria Santos Roman, office manager at DRC Capital in the UK, says she has been able to save up to 40% of her time on expense and invoice processing with SAP Concur. And Laurence Harper, systems and technical accounting assistant at DAS in the UK, says his team is saving 12 hours a week not having to audit expenses against their T&E policies. If your business is still processing expenses manually using spreadsheets and paper receipts, what could it be costing you and what do you stand to gain with automation? Use our Expense ROI Calculator to find out what the return on your investment could be.